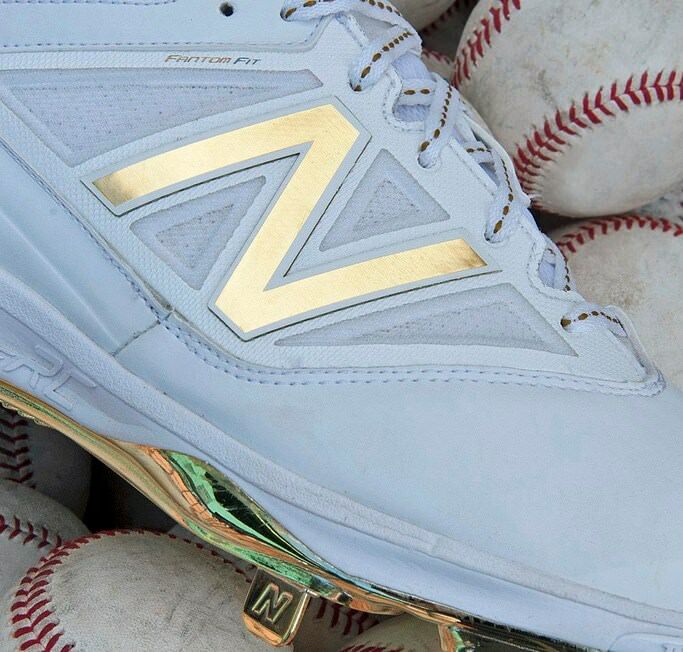 The line of cleat that launched New Balance baseball as we know it, the 4040, will be released in its third iteration, the 4040v3, in time for the All-Star Game—we think. 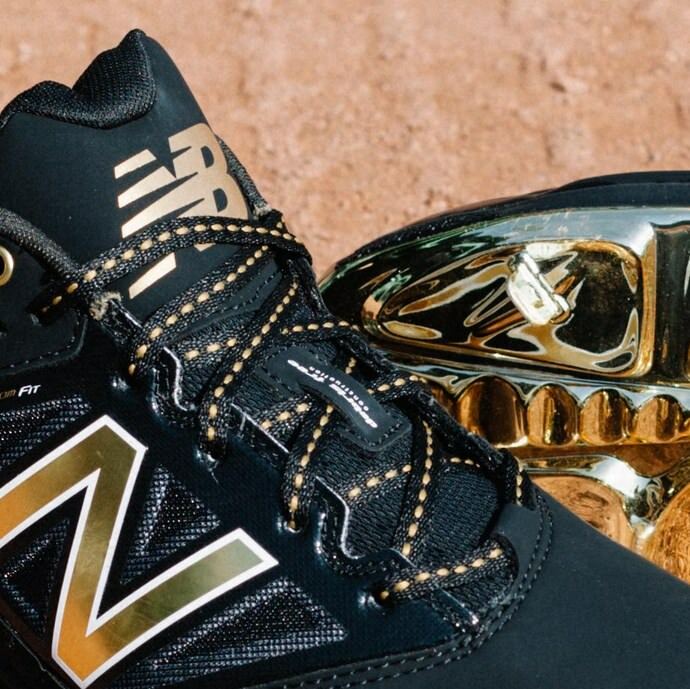 The gold plate is something we’ve seen done for Pedroia in the past, and an element that has been begged for since. 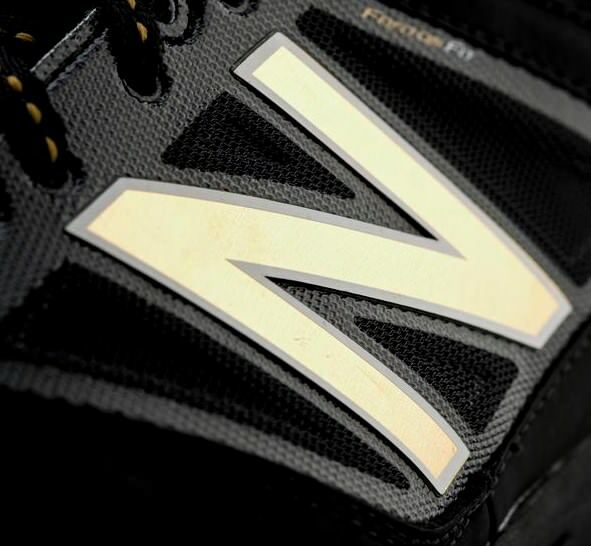 When we get confirmed details, we will report them here, but follow New Balance baseball accounts for immediate updates. 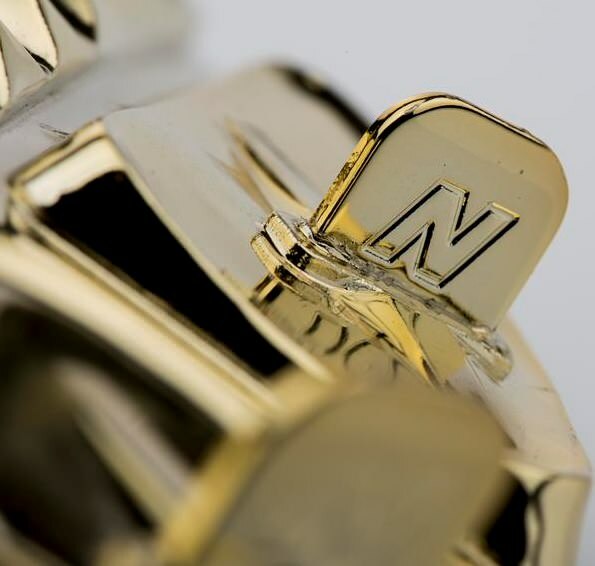 Dope….Stop talking and take my money please.